A large pack which is based on a video game developed for Xbox. Jet Set Radio Future is a great place for roller skaters who love street life and graffiti. Paintings are graffiti, "painting" item is renamed as "Spray Can". 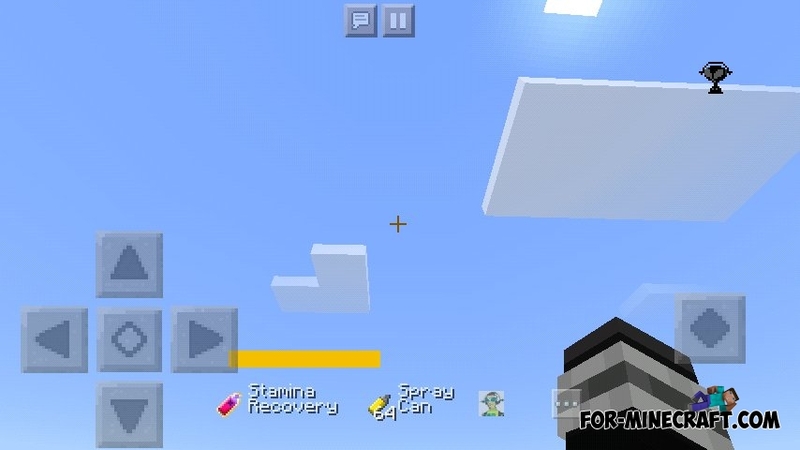 Enjoy the music of JSRF on Minecraft overworld, nether and end dimensions. UI is changed, XP and Hunger Bar is not visible (For Adventure Mode experiences is recommended). 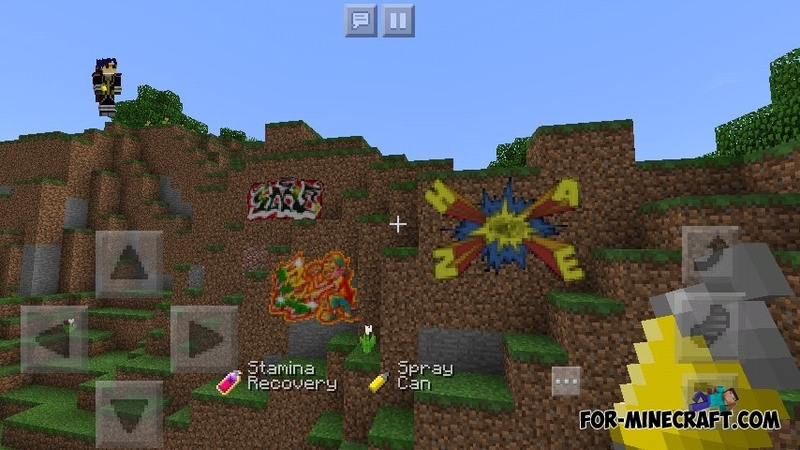 Created for Minecraft 1.2.X. 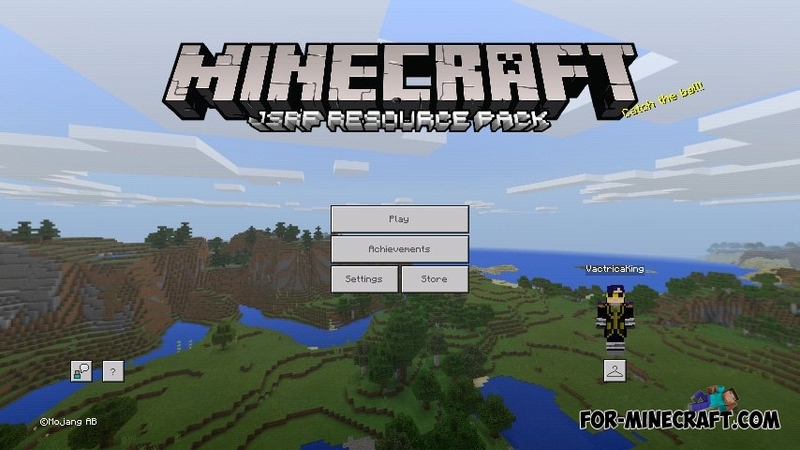 How to install the JSRF Resource Pack?